The super-elite A-Law mecha pilot who is the bane of the Gundam Meisters. It has been a few months since my last entry in this blog (blame it on my Left 4 Dead addiction), but I can somewhat wean myself off my addiction to that game just like I did with flyff to wrote the review for .hack//Roots way back then in 1997. 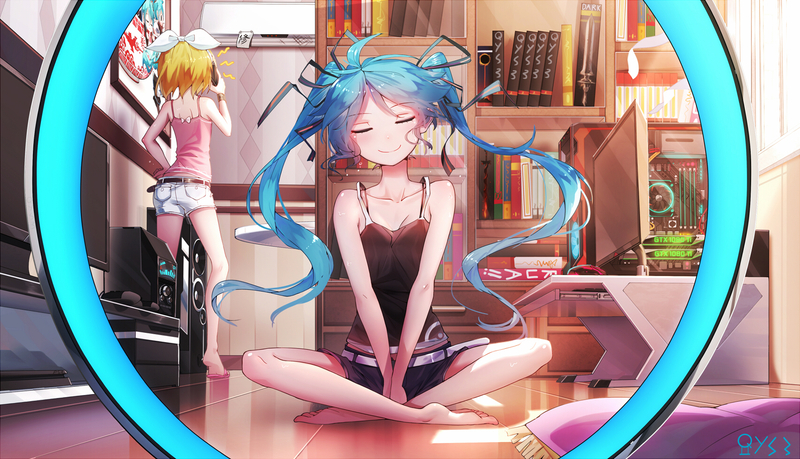 I do not really watch the secret anime title I have mentioned in my previous post because my HDD that contains that anime (and a couple of others) gone bad and I cannot recover the data in it. I may redownload the anime in the future. Nevertheless the random anime I have chosen from my huge anime back-log is the second season of Mobile Suit Gundam 00. While it is a 2008 anime, current holder Wolf and Spice will still retain the Anime of the Year 2008 title because of some issues I will explain below. 4 years after the events in the last episode in the first season, the New World Order united Federation government is establishing the independent elite army called A-Team A-Law. This new organization happens to be trigger-happy a little too much, so the bunch of Gundam Meisters has to reappear again to do their jobs. 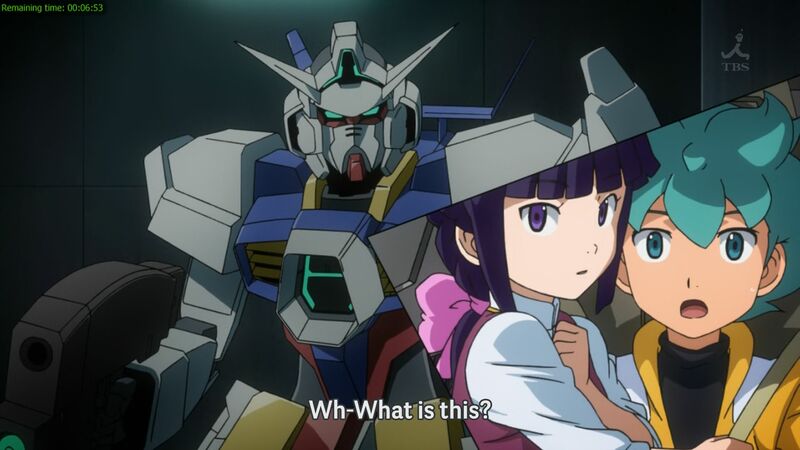 With new mechas (thus, more miniature replica toys to be sold – what else this series is created for) but with not many new characters (no new gashapon toys? ), the sequel may become the prequel of the upcoming movie. The first season actually has done very well in my book, earning a score of 9 out of 10, but I have a feeling that the second season has regressed. The story in this sequel are just natural continuations of the first season, and they started well for the first half of the series. It was in the second half of this anime where negatives that wasn’t in the first season such as awful cliché-laden dialogues started to appear, accompanying the tired cliché-laden plots about justice and stuff. Not only that, about 7 or 8 episodes from the end, I can already see how the anime will end (read: predictable, safe ending that will not offend anyone). There is also a time where I feared that Princess Marina Ismail is going to become a Lynn Minmay (or god forbid, Nekki Basara), but thankfully, she doesn’t. 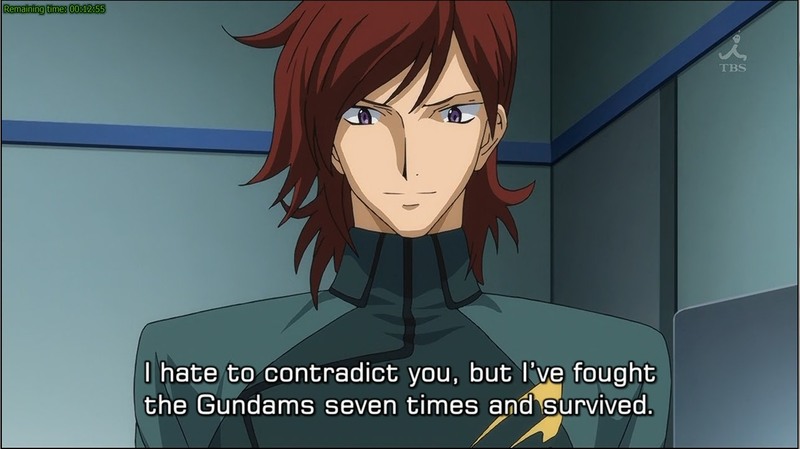 Well, as a whole, Gundam 00 series is still better than the Gundam SEED series though. The pacing of the story is excellent, and it flows very well. Character developments are also done very well, continuing from where the first season ends. From the two characters that interests me in the first season, which is Saji Crossroad and Princess Maria Ismail, only the latter has exceeded my expectations. 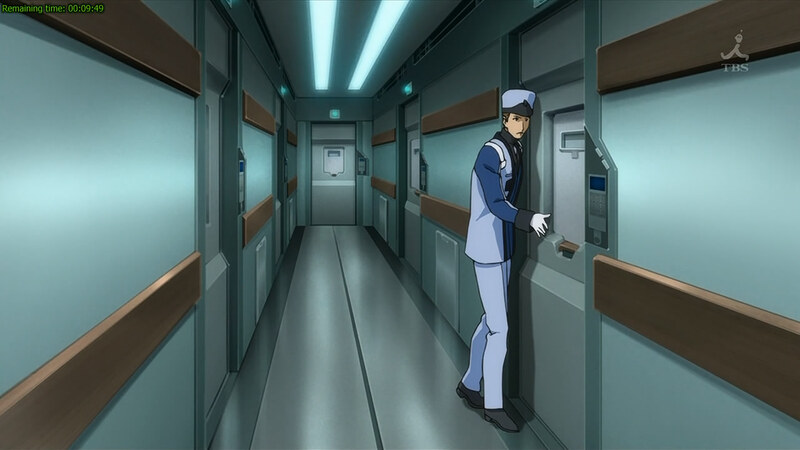 For Saji Crossroad, he embodies what went wrong with the story in the second season. The ending did not tie up some loose ends, but I guess that’s what the movie is for. No change from what I have said in the review for the first season. Also no change from what I have said in the review for the first season. Ridiculously, the same comment from me for the first season still applies. Only the 2nd ED theme is of any good, while the OST and other themes are of no importance. Nice insert by Princess Maria Ismail though. Just like the first season, the second season, shown in high definition, has great animation quality even in fast-paced scenes. Choreography in this anime, especially in mecha battles has improved a lot compared from the first season. The directing has taken a hit from Momento Mori though, from the looks of this season. 7 out of 10. A great opportunity to create a great series is lost. If only Saji Crossroad are used as well as Princess Maria Ismail is. There are no worthy successor for the venerable Gundam Wing yet. Now, when will the next review come? A horny soldier is eavesdropping at a couple making hot steam love in their barrack. BBC should consider suing for this blatant rip-off of their website design. The second anime in this current wave of mini-reviews is Gundam 00, just as I wrote in the last (and disastrous) review of Hayate no Gotoku. And yeah, this anime is so much better it wasn’t even funny. Now let’s see if Nodame Cantabile‘s throne will be threatened here. In a future where oil that costs $100 per barrel is just a bad dream, a bunch of “meisters” try to strong-arm the rest of the world into ceasing all wars and conflicts. Being true to their roots, humanity did not just stand-still and started to retaliate against god-like Gundam mobile suits whose shadows started to spread all over the world. 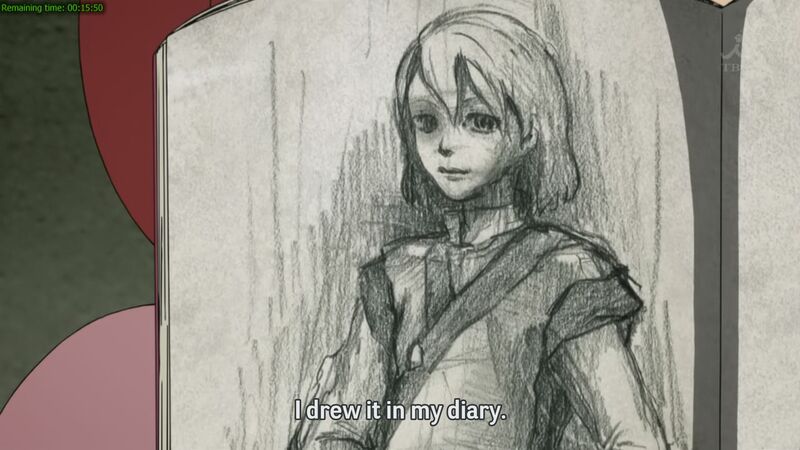 The story is pretty decent, and a masterpiece even when compared to Hayate no Gotoku. I do still think that Gundam SEED (not Destiny) is better though, mainly because the first two-third of the story involve many lop-sided battles (even if the battles are mostly won by the protagonists). The flow of the story is fluid, with no unnecessary flashbacks and minimal fillers. Unlike SEED and SEED Destiny, it also cuts down those clichés-laden dialogues/issues too, which is a good thing. Although I would have not watched this anime if I know that there will be a second season (I prefer to collect them all first), the ending is very well done with just enough teasers for a second season (of which I will definitely watch). 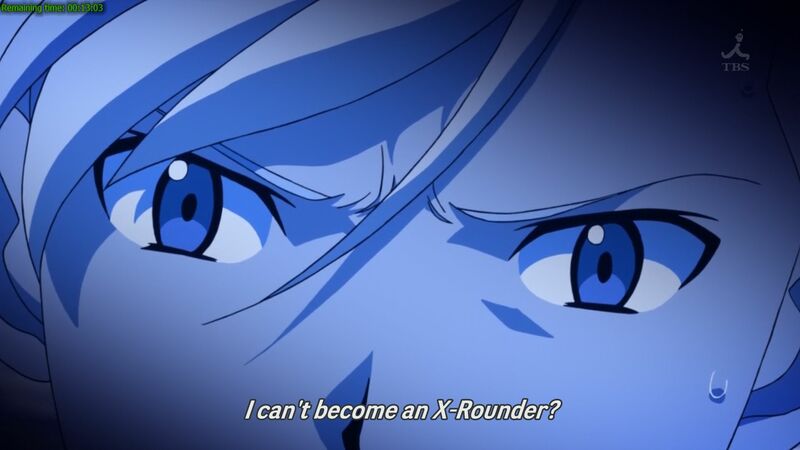 For the second season, I hope that the producers will never, ever repeat the numerous mistakes in SEED Destiny. 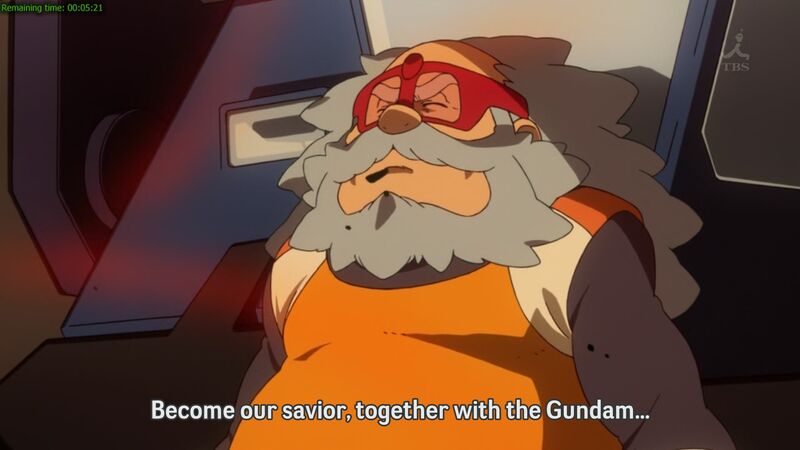 The ending of the first season provides ample opportunities for another decent story in second season (which probably what Gundam SEED does not have) and I am hopeful that it will be seized. And please cut down those lop-sided battles, it just drags the anime down. Characters development is where this anime shines. It is very clear that they were done under the assumption that there will be a second season coming up. They makes me look forward to what will certain characters will do in the second season after what happened in the first one; Saji Crossroad and Marina Ismail being the two most interesting characters that comes to mind. 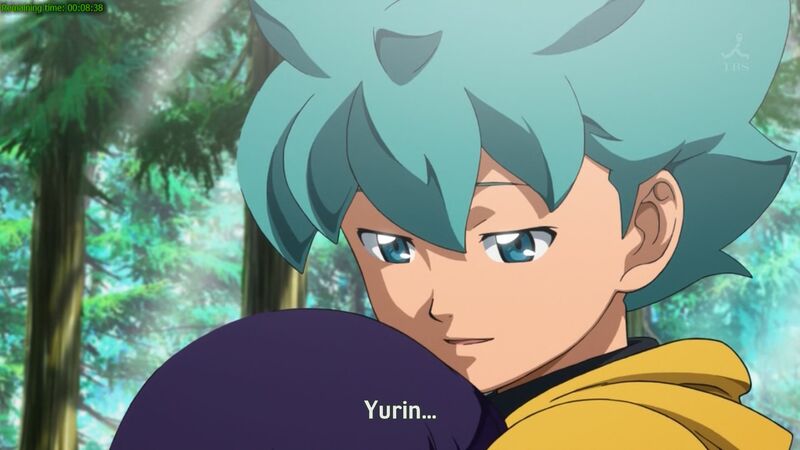 No dead characters coming back to life please under obscure circumstances (this one is one of the biggest factors why SEED Destiny is a failure). Make him the main protagonist in the second season and tell him to destroy the Celestial Being, and we will be on to something…. One of the things I do not like about the SEED series is that some of the characters look very alike (my sister complains about this too), but fortunately this one do not have that problem. Character design in this anime is good, but no one stands out from the rest. Considering the setting of this anime, the little amount of black hair apart from the Kurds’ main protagonist will be forgiven. Mecha design does not really improve from the SEED series if you ask me. No incentive for you and me to go out and buy the toys. Unfortunately, the voice acting in this anime is just average. Mamoru Miyano who voiced the main protagonist did not repeat his stellar performances in el cazador de la bruja and Dragonaut – The Resonance. 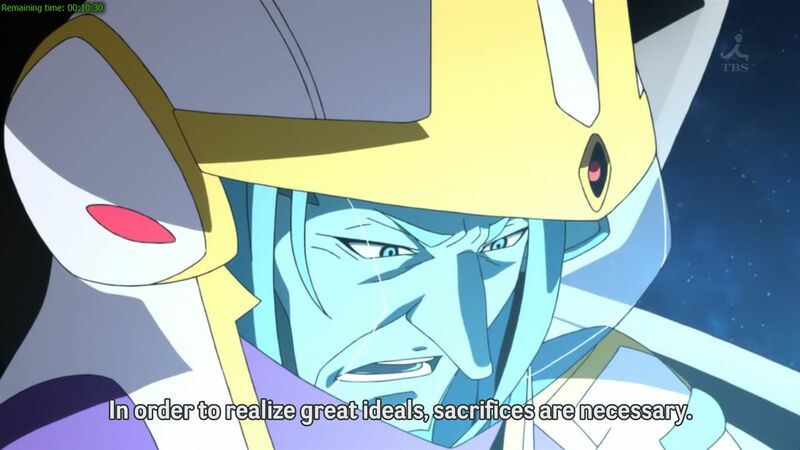 I personally thinks he is more suitable at voicing the evil and insane antagonists instead of a moody (and slightly emo) Gundam meister pilot that acts first before thinking. His performance is simply uninspiring in this anime and failed to give the needed life into the character he is voicing for. Only the 2nd ED theme is of any good here. The OST and the rest of the themes are not exactly noticeable or appealing to my ears. The animation is top notch, even in fast-paced scenes. Some of the scenery seems to come out from Makoto Shinkai playbook, which makes it doubly impressive. Choreography of action scenes does not really shine, mainly because of all those lop-sided battles this anime has. The directing is superb at marshalling the storyline, character development, scene transitions etc. into one very good package. These factors really are a positive point for the scoring of this anime. 9 out of 10. A great improvement from Hayate no Gotoku, although not good enough to take the Best Anime of 2007 title away from Nodame Cantabile. Note to Japan: Do not screw up the 2nd season please, kthxbai! The third anime in the pipeline in this wave of mini-reviews will be Gosyusho-sama, Ninomiya-kun. A beautiful shot in 720p that is simply awesome.